Happy Sunday everyone. Kris here to show off the brand new SOTW - Always Today. 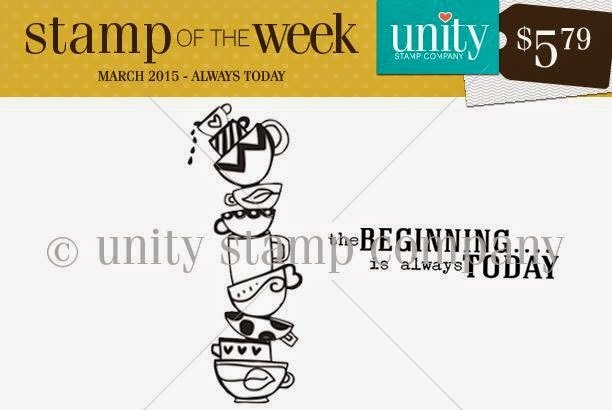 In case you didn't know, the Stamp Of The Week (so much easier to type SOTW) is a Unity subscription that sends you a fabulous new stamp every week. I can honestly say that the variety is such that there is something for everyone AND if you come to the Unity blog on Sunday to get your sneak peek, you'll be sure to see 1, or 2, or even more ways to use the new image. So if you're interested in signing up, you can get all the details HERE. 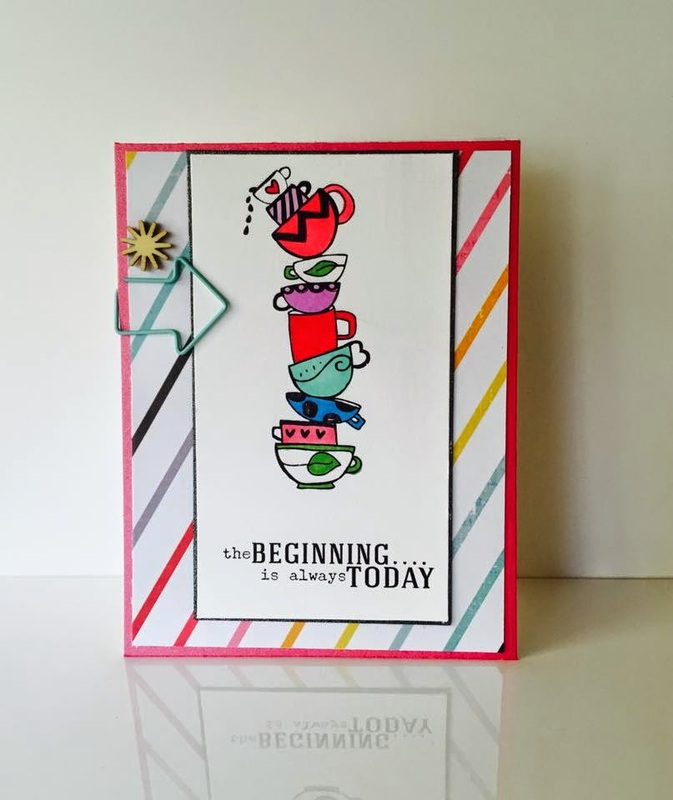 This week's stamp is by Angie Blom and you know...she's not just for Angie-girls!